Can circulate air to 3000 sft to 7000 sft. Aerodynamically Designed Metal Blades For Higher Air Delivery. Powder Coated Finish For Long Life. 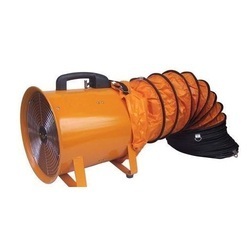 Accredited in the market as one of the illustrious business names, we are readily engrossed in delivering top class Jet Fan for Basement Ventilation. 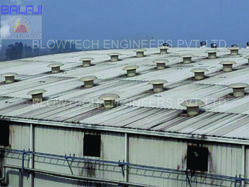 Leveraging on our extensive market knowledge, we are providing a high quality range of Ventilation Fan.